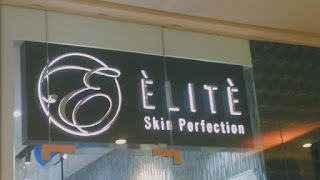 It's indeed a great "Skin Care Sunday" when Elite Skin Perfection opens it's new branch in Ayala Malls Circuit last December 9, 2018. 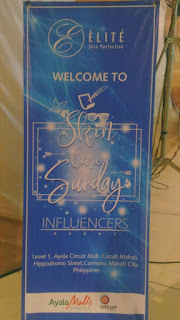 They called it also as a thanksgiving for their media and influencers who been promoting and helping them boost their business. It's actually my first time visiting their branch and they offer cosmetic, anti ageing products, and lots of dermatological care. 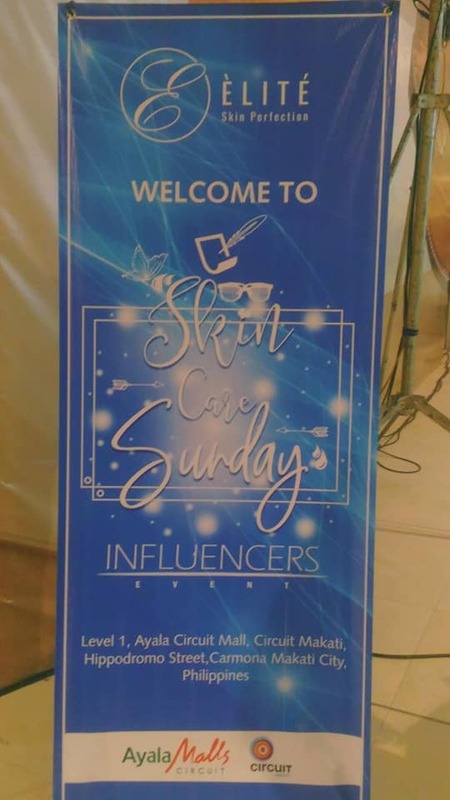 They also showcased unique goods such as Dead Sea products and a lot more. This entity is under Cosmetic Group International Corporation. 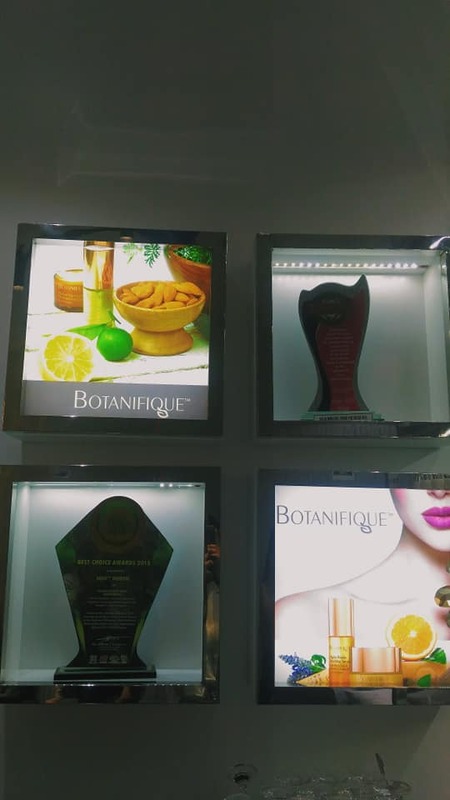 The Cosmetigroup Int’l Corp, a member of the Israel Chamber of Commerce of the Philippines, imports, distributes and sells goods such as Dead Sea beauty products, botanic beauty products and more. 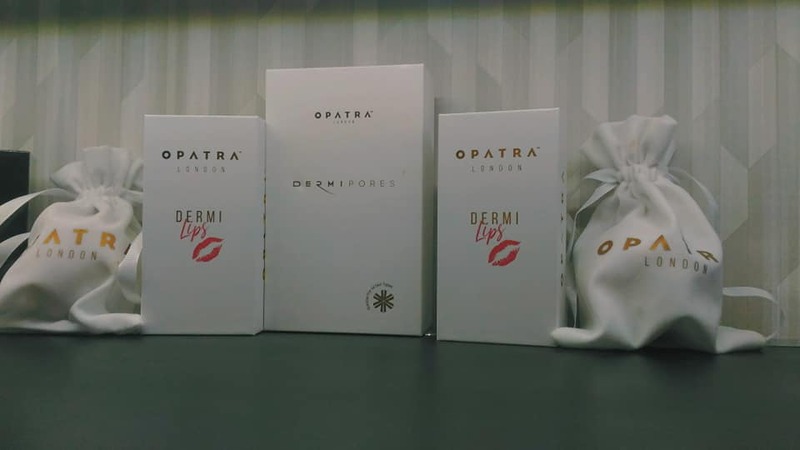 It is the exclusive distributor of Aqua Mineral, an Israeli cosmetics manufacturer specializing in products from Dead Sea salts and water, and carries patents for top quality ingredients and innovative cosmetic skin care lines. 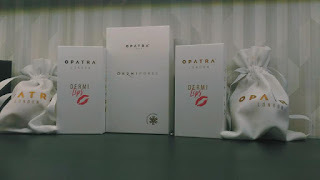 Cosmetic group is one of the first companies to have brought the Dead Sea skin products from Israel to the Philippines. The Dead Sea has long been considered a unique travel destination due to the high concentration of salts and minerals in the water. Locals and tourists visit the place and enjoy spa treatments, making the location famous for it. 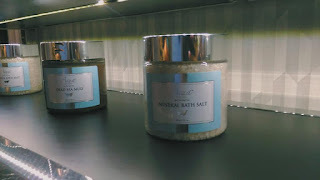 With the high demand for the Dead Sea salts and minerals, people started to find a way to benefit from them without necessarily going to the place. 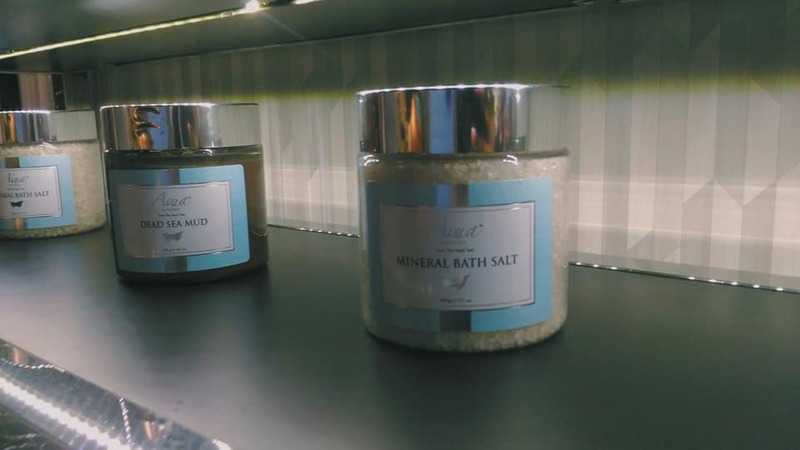 That’s how Dead Sea-based consumer products were created. 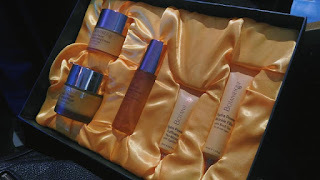 Dead Sea skin products are well-known around the world and have been proven to enhance beauty by regenerating skin cells and helping heal many skin and joint ailments, including psoriasis, eczema, and acne. Apart from marketing Dead Sea products, the company is in its initial stage of importing organic plant essence-based cosmetic products to the Philippines. Currently, the company has twenty-five (25) locations in malls around Metro Manila and Davao. 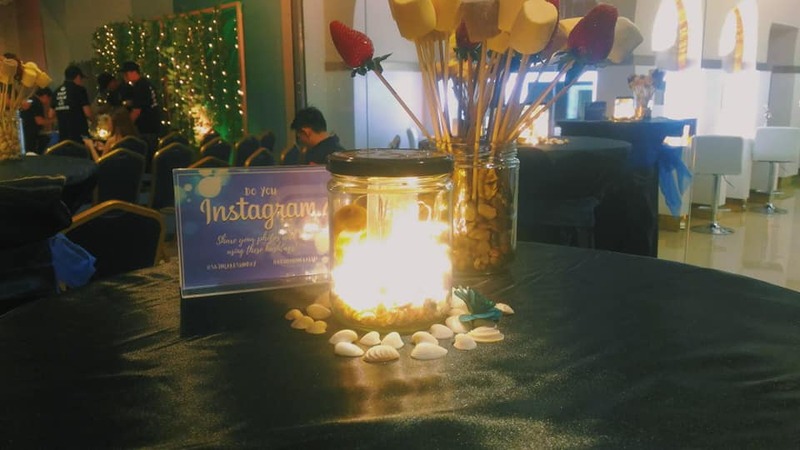 The company is planning to expand further in Metro Manila and open branches in the other main cities such as Cebu. Cosmetigroup’s main advocacy is to promote beauty and wellness to people of all ages and distinctions. 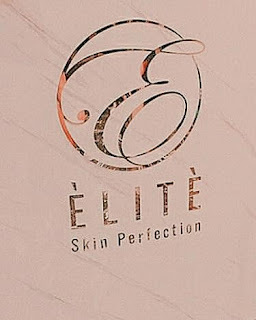 People suffering from skin conditions, such as eczema, psoriasis and dermatitis, may benefit from the products, as the latter are natural, safe, and applicable to all skin types. 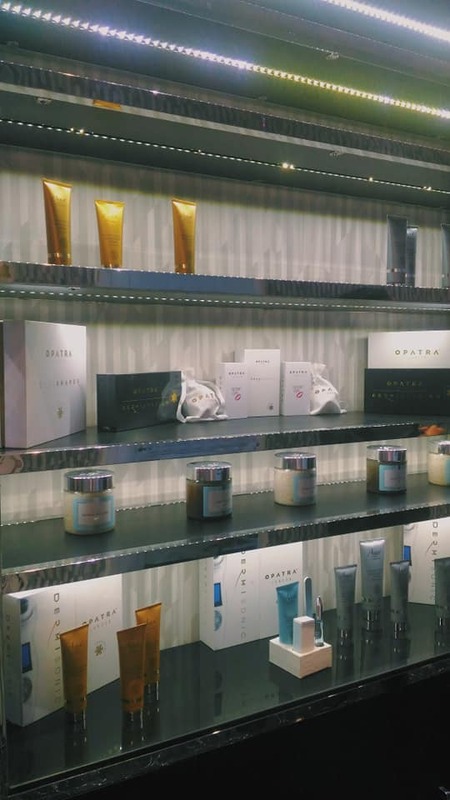 Although having a concept store is ideal, the company is taking advantage of the kiosk trend in malls, to make their products accessible and more visible to mall visitors. 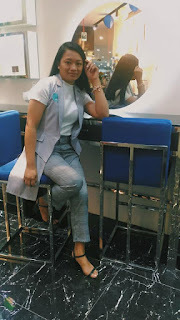 Cosmetigroup Int’l Corp is 100% Filipino-owned but fully supported and supervised by its mother company, Aqua Mineral, in Israel, and conforms to international standards. Periodically, Aqua Mineral sends experts to train local beauty consultants and to check that the local branch meets operational and product standards. It also imparts knowledge and training to local specialists on product features, service etiquette and guiding customers individually. 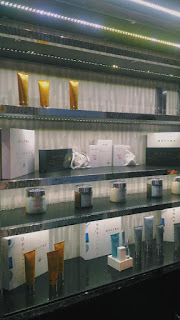 They also give free trials and on-the-spot advice so customers may experience their products first-hand. 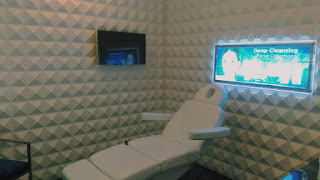 Cosmetigroup has a corporate office at 22nd Floor Pearl Bank Center, 146 Valero St., Salcedo Village, Makati City. You may reach their office through (+632)-6594752.